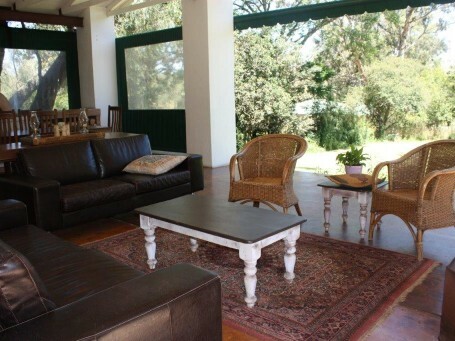 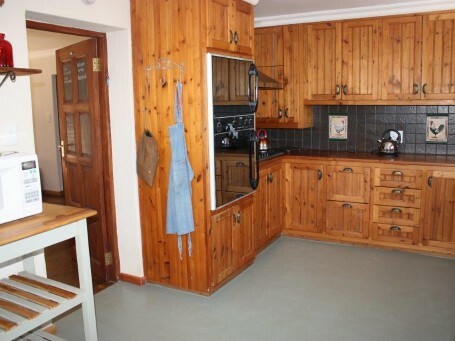 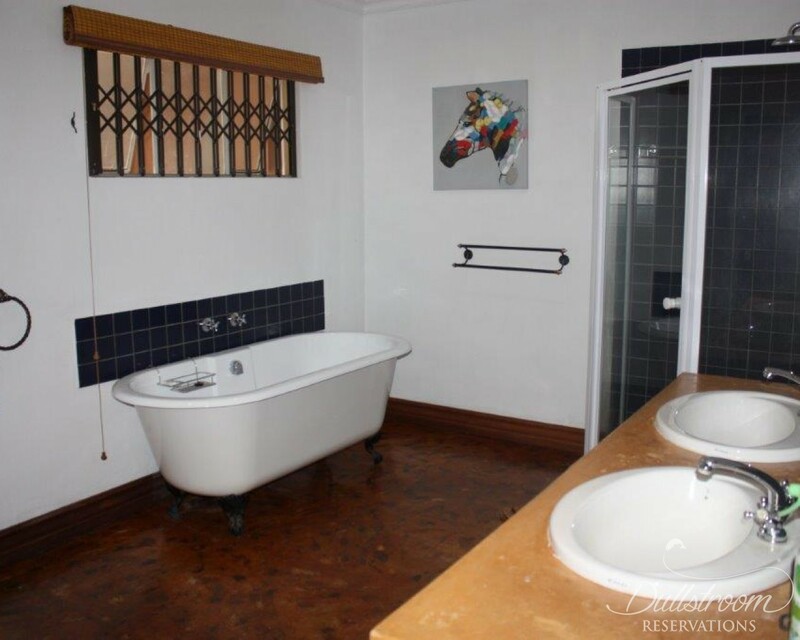 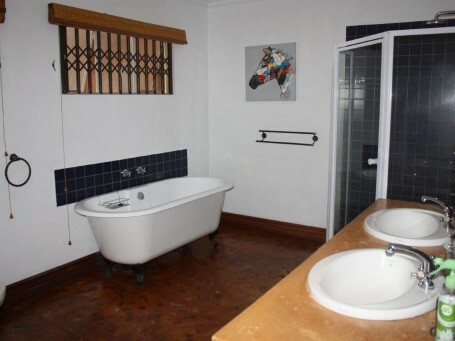 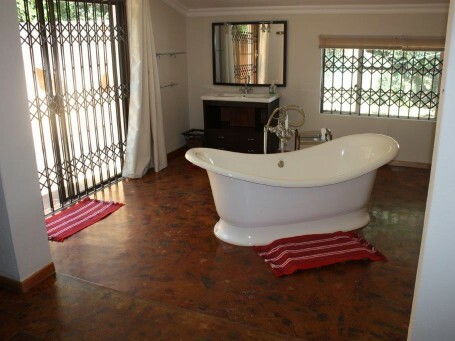 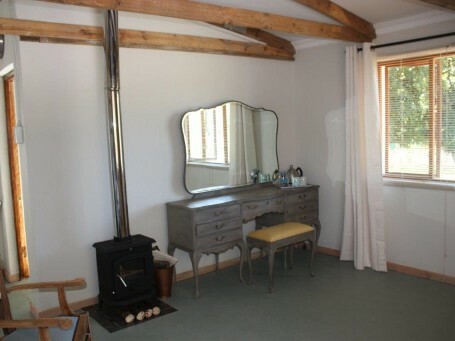 Upmarket accommodation set in the heart of the farm with old time charm and modern convenience. 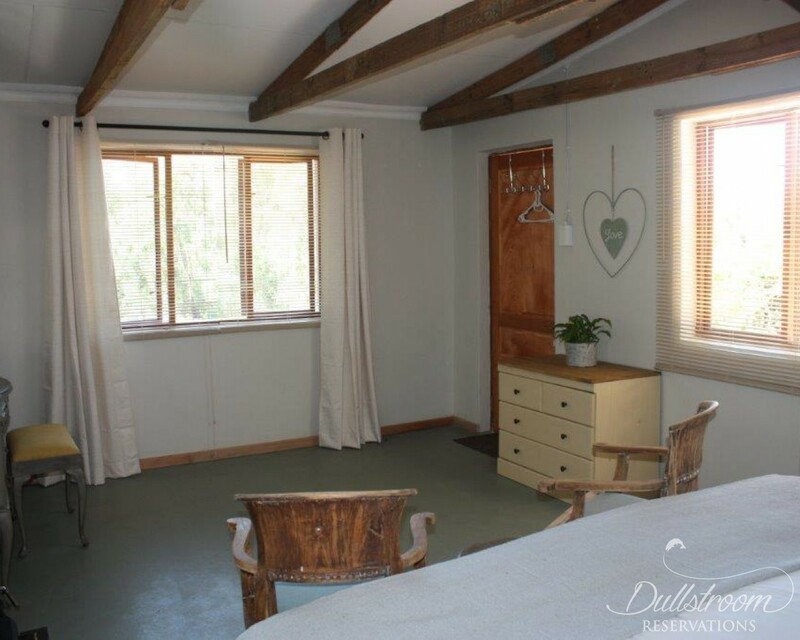 It can sleep 8 adults in 4 bedrooms and can also be booked in conjunction with the Chicken Coop giving the option to add another couple. 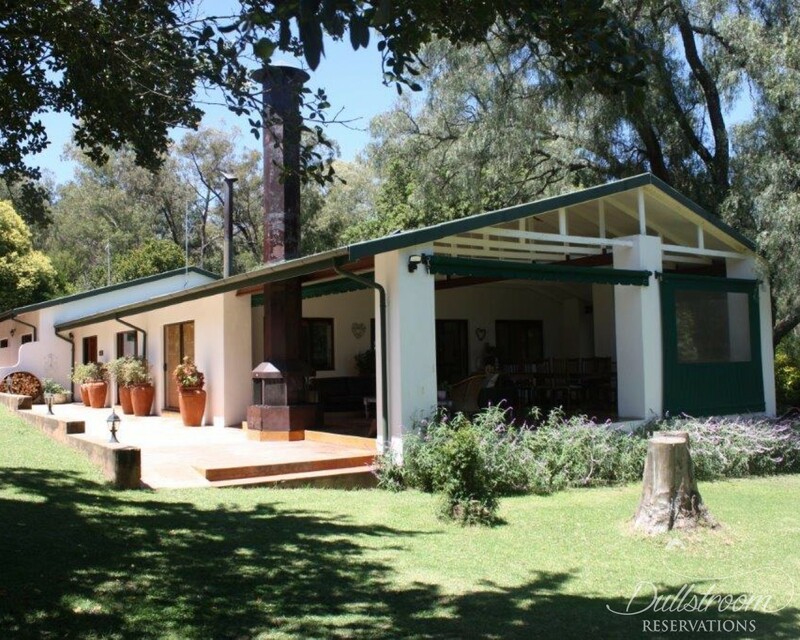 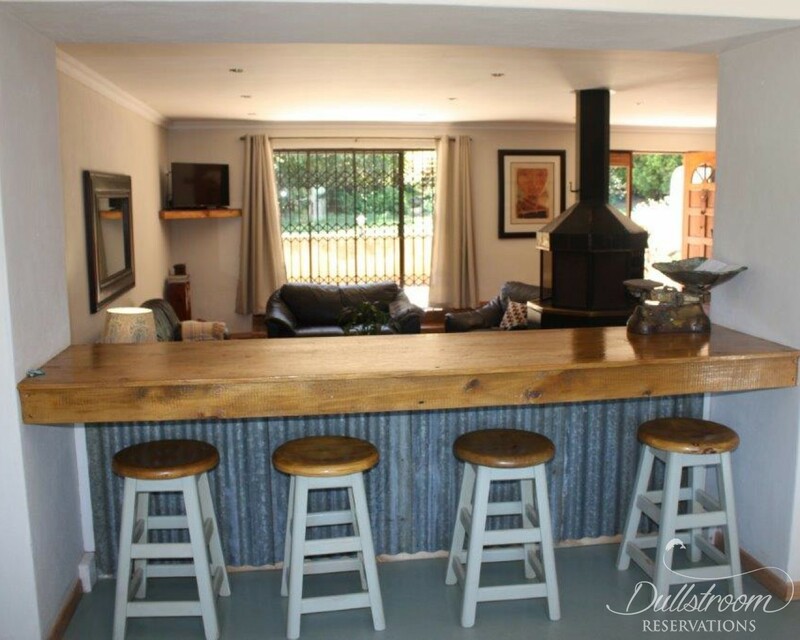 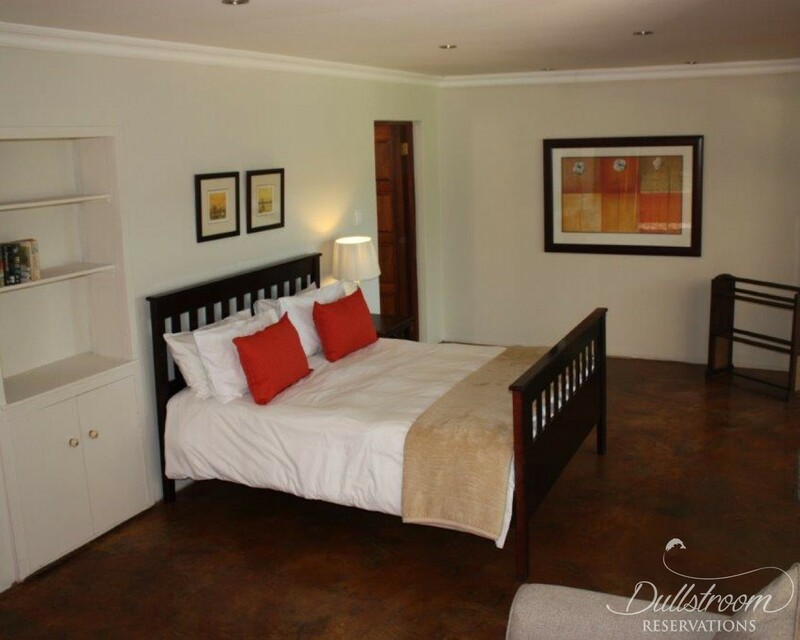 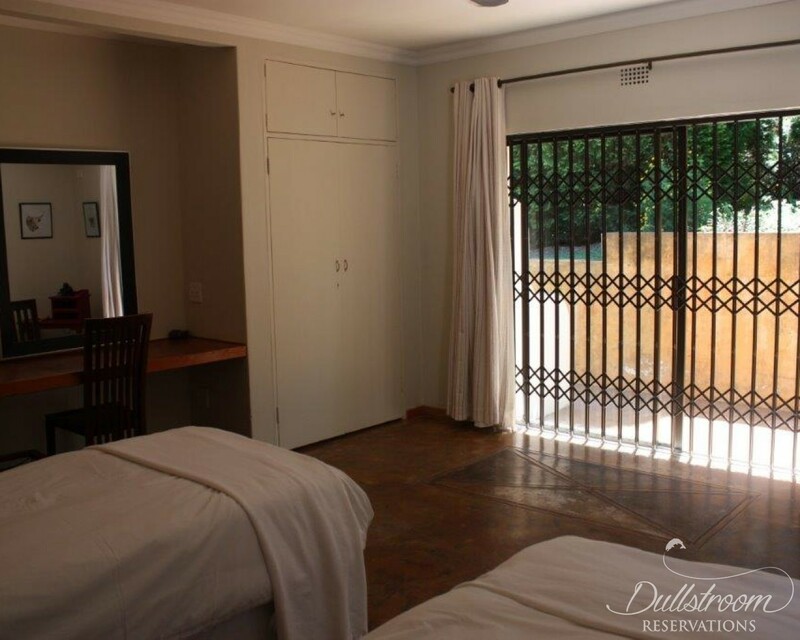 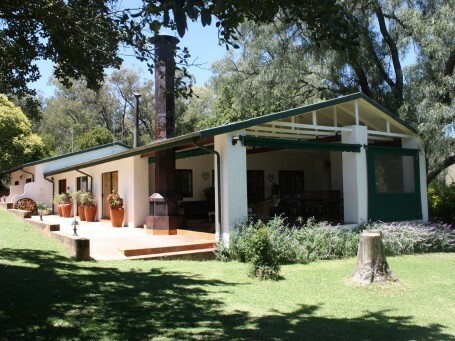 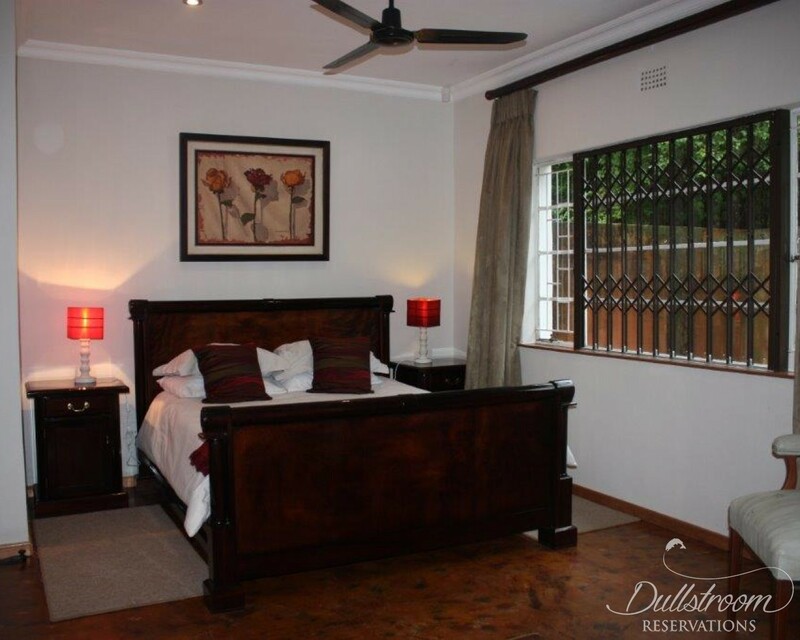 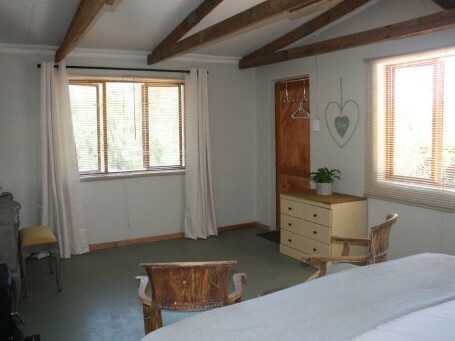 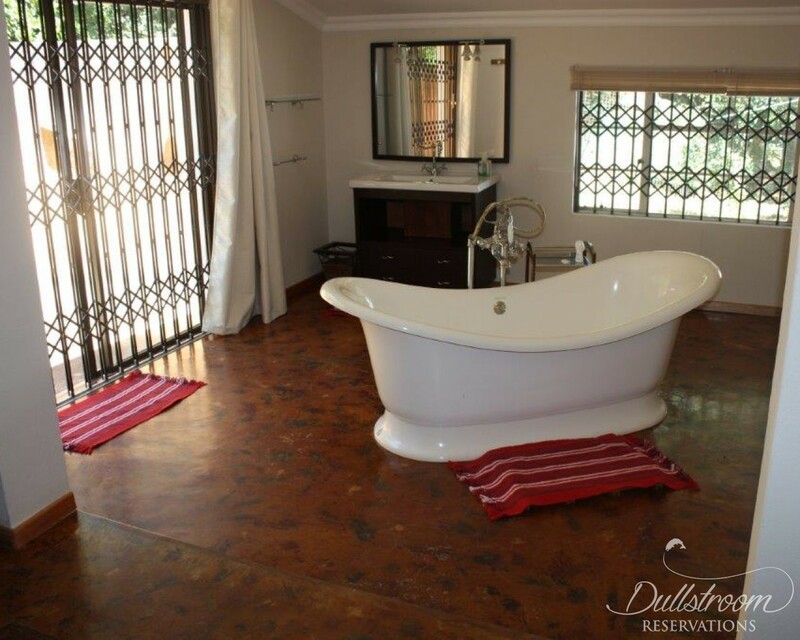 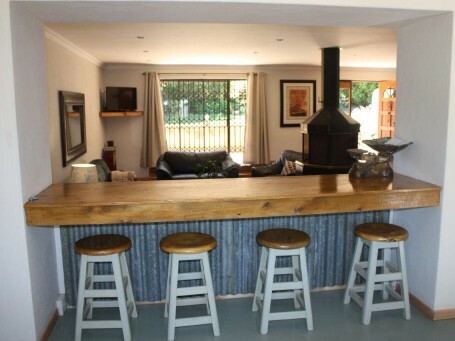 A self catering unit with a fully equipped kitchen, braai, fire pit, large covered patio and a gas pizza oven. 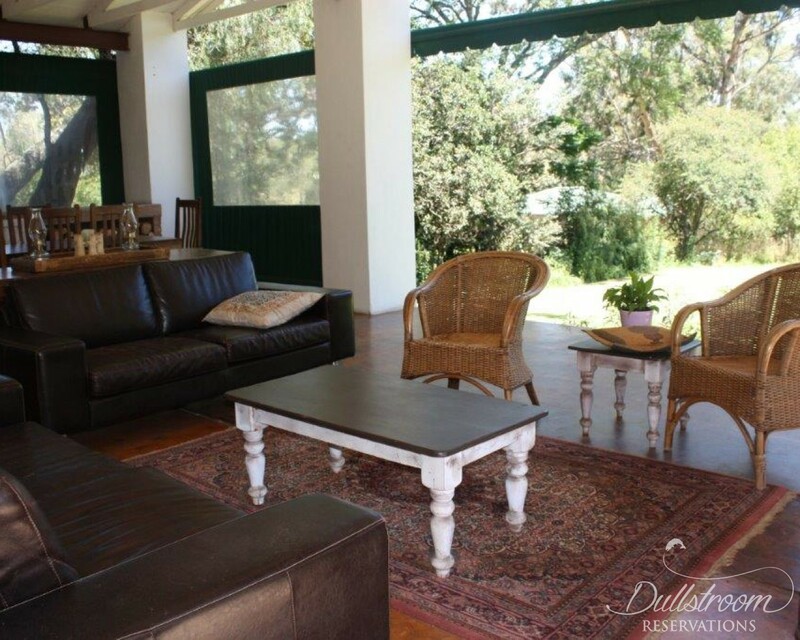 The lounge has a tv and a large fireplace and will keep the group happy when the Dullstroom weather turns wet and cold. 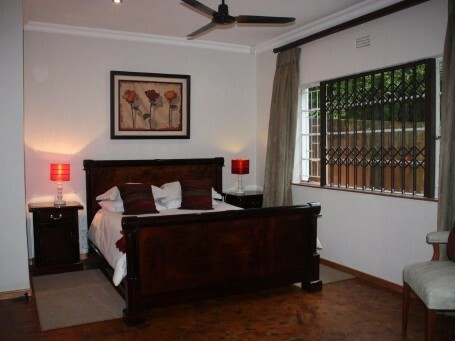 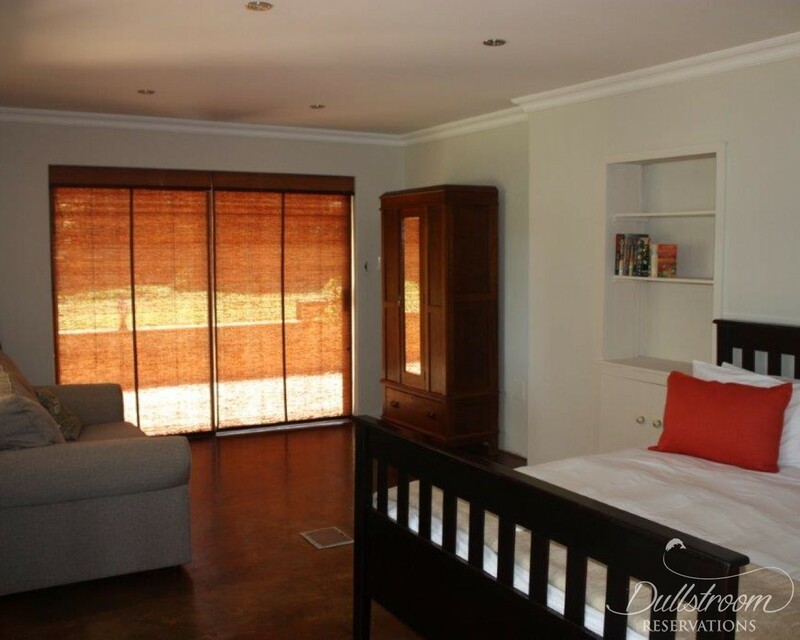 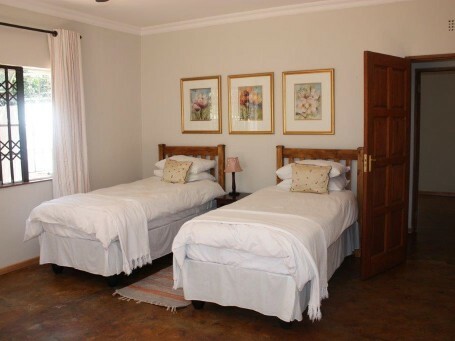 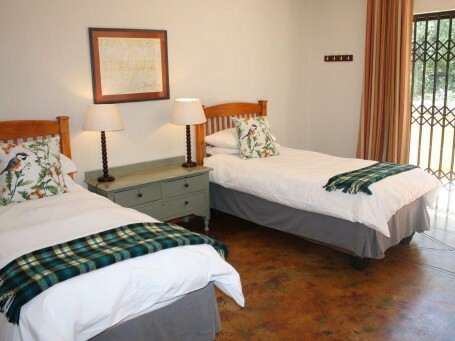 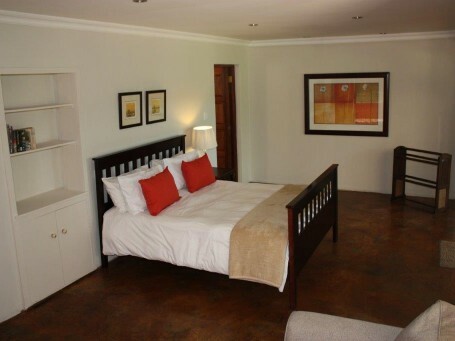 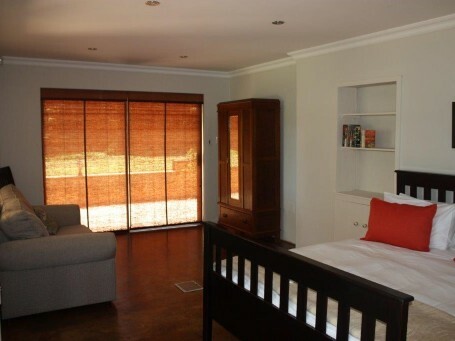 2 of the bedrooms have queen size beds and the other 2 bedrooms each have 2 single beds. 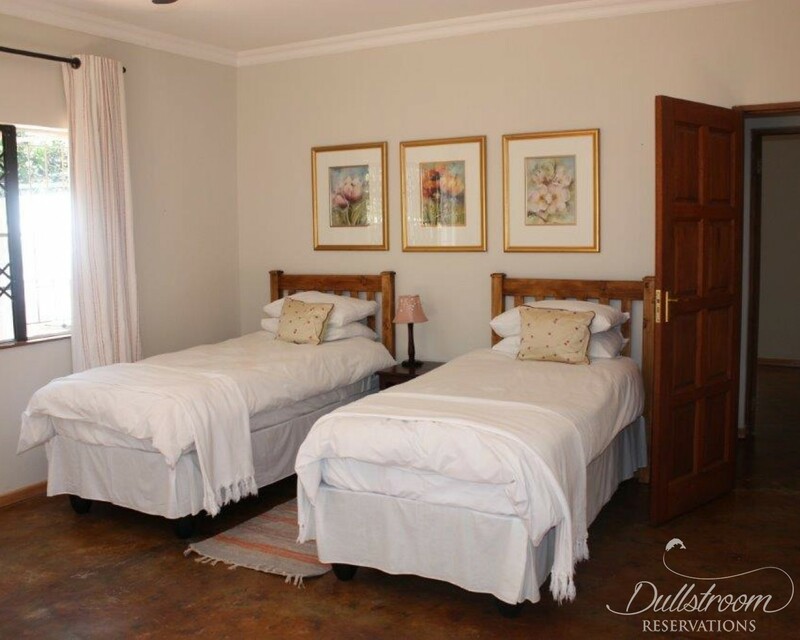 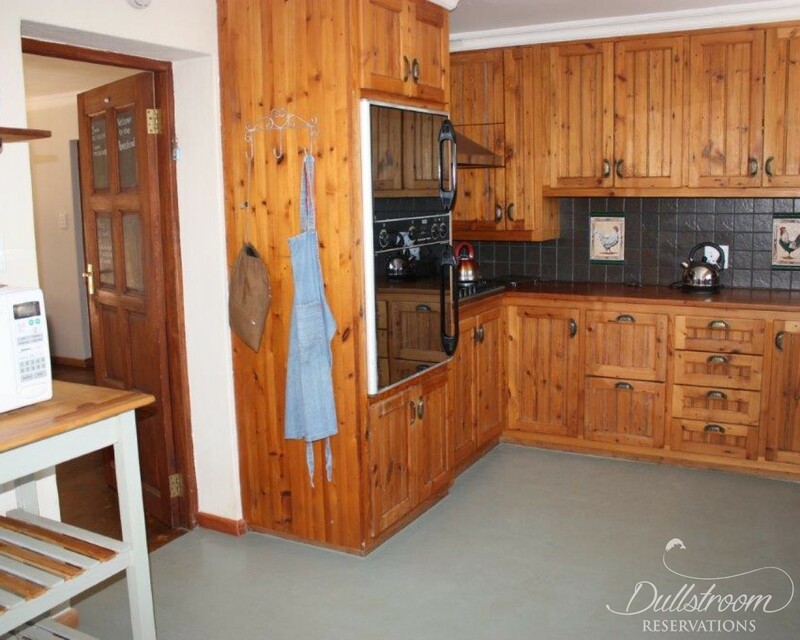 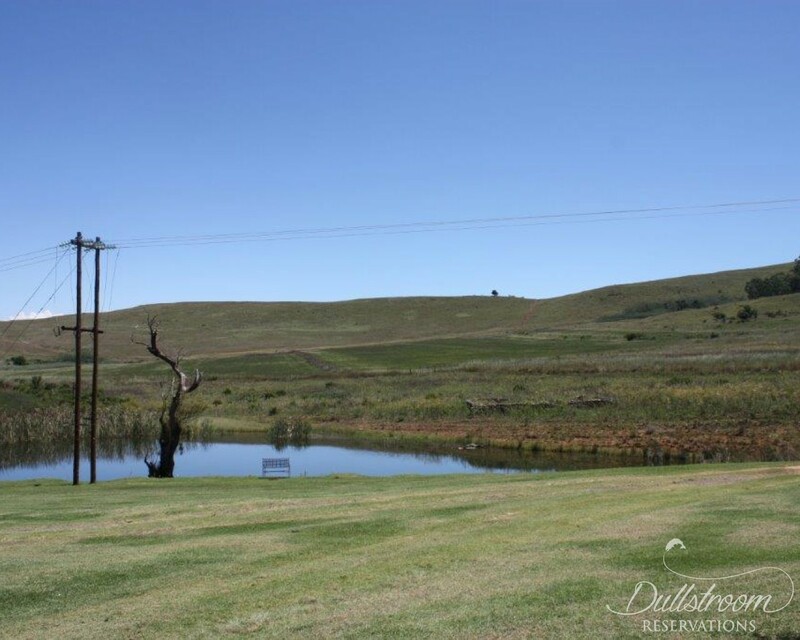 Enjoy the quiet peacefulness of farm life with just a 20 minute drive into Dullstroom to enjoy all that the mountain village has to offer. 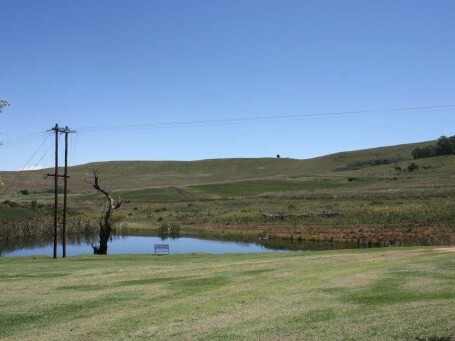 FISHING - 2 well stocked dams just metres from the units and another 4 dams on the farm and 5km wild river fishing on the Dorps River. 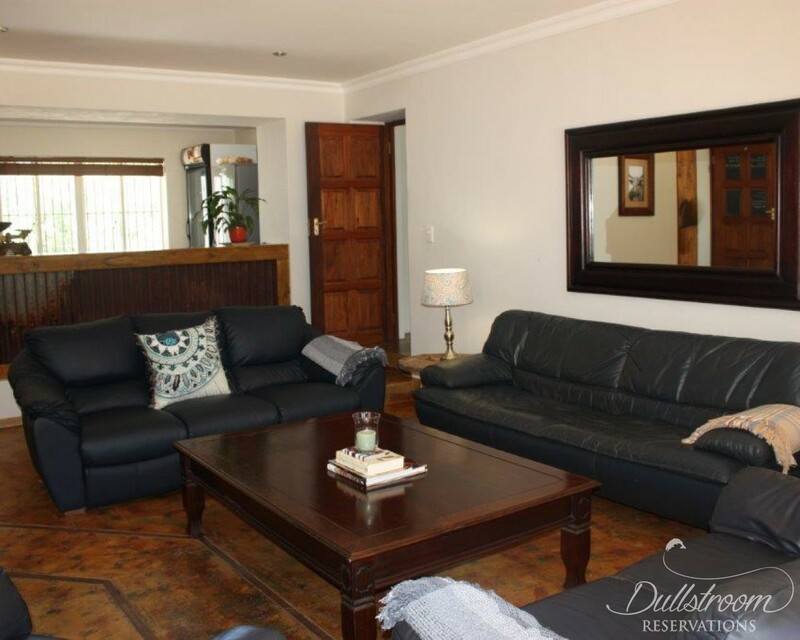 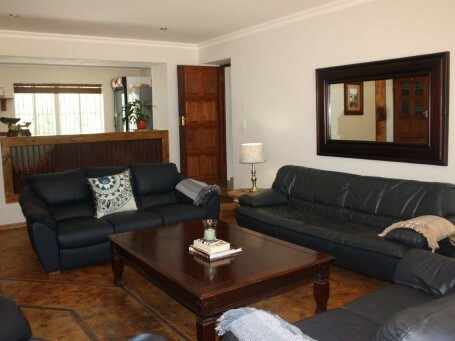 PET FRIENDLY - Pets are welcome at a charge of R50 per dog per stay. 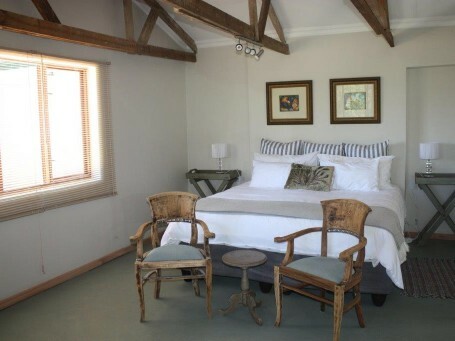 The red Barn has been beautifully transformed into a perfect function hall accommodating up to 120 guests. 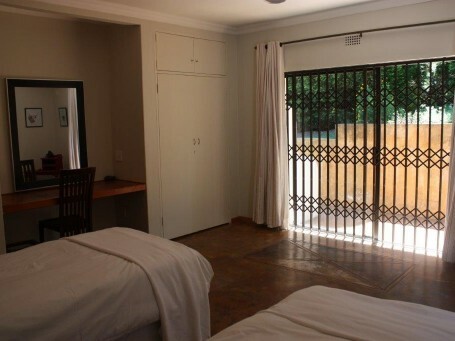 booking is taylor made to suit clients needs and budgets. 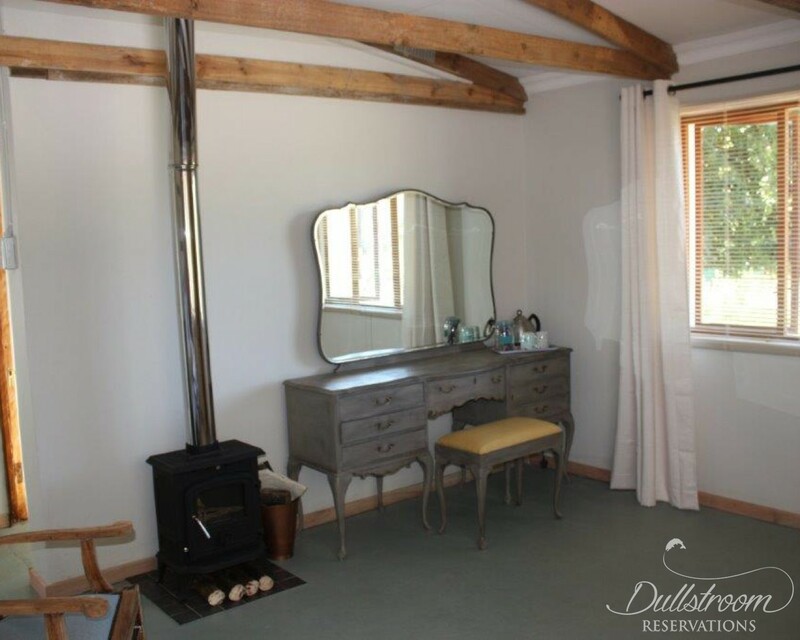 The Red Barn - THE HOMESTEAD is a featured wedding venue on Dullstroom Reservations.